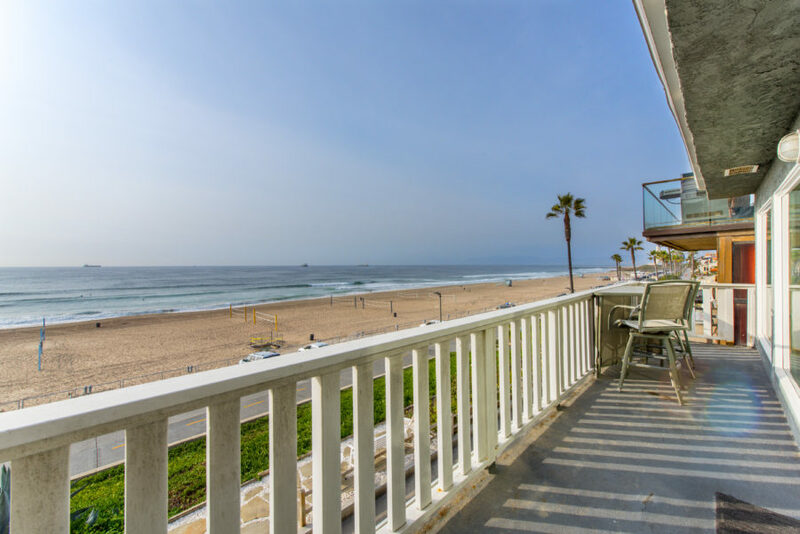 One of the more challenging aspects of selling homes in the luxury community of Manhattan Beach, is the “sticker shock” many out of town buyers have when we first start searching for a home. 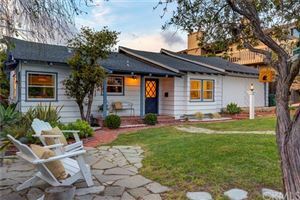 As one of the more expensive markets in the country, buyers are often unprepared for the type, size or condition of the home that they can get for their money. Buyers inevitably compare the home they are selling to the home they are buying and without taking location into consideration, they find that they can often purchase something not even similar to what they’re selling. 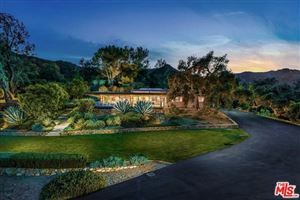 The greatest surprise comes to buyers from states such as Texas in which they owned a 5000 foot mansion on acres of land for example and the $1.5M that they sold it for translates to a 3 bedroom, 2200 foot townhome in Manhattan Beach with a lot measured in feet and not acres. The reason for all of this, of course, is that it’s all about location….and the demand for that location. 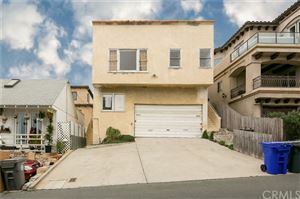 There is such demand for homes in Manhattan Beach which offers great neighborhoods, ocean views, award winning schools, almost perfect weather, proximity to a world class destination beach, and near enough but far enough from the hustle and bustle of Los Angeles, that prices just continue to rise at an often incredible pace. As there is no additional land to build on, even “fixers” or tear downs sell above market value as builders are eager to cash in on the demand for new construction luxury homes. So what can an out of state buyer do? 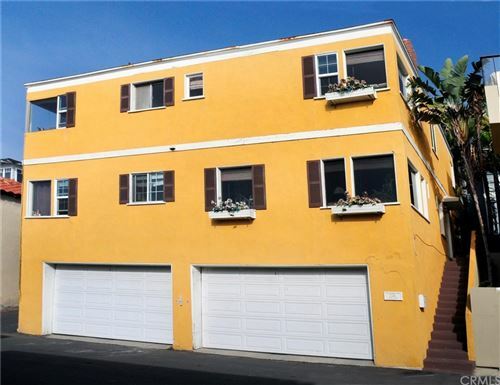 Research the recent home sales in Manhattan Beach and current listings. Getting comfortable with the fact that, although the prices are dramatically higher than other cities and states, these are the prices and the costs to live in such a high demand area. 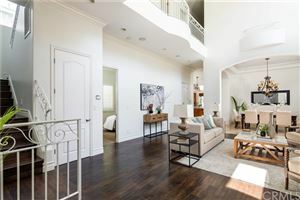 Southern California has always been one of the most sought after housing destinations in the country and nowhere is that demand greater than life on the coast in Manhattan Beach. Buyers that research values, prices and trends, may still have that initial shock but just having an understanding that these are not “inflated” prices but just the values of the area and down the road when it’s time to sell, they’ll be on the other side of this incredibly strong market. The chart below represents the median sales prices in Manhattan Beach for the past 2 years with a median price edging ever closer to the $2.0M mark.